Parts of the country might still be getting piles of snow, but hiking destinations are opening up, and if you’re willing to deal with potentially chilly weather, a spring break backpacking trip is entirely worth the effort. You’ll enjoy low traffic, explore destinations you might not consider for peak-season outings, and get the opportunity to bust out the pack after a winter in the closet. 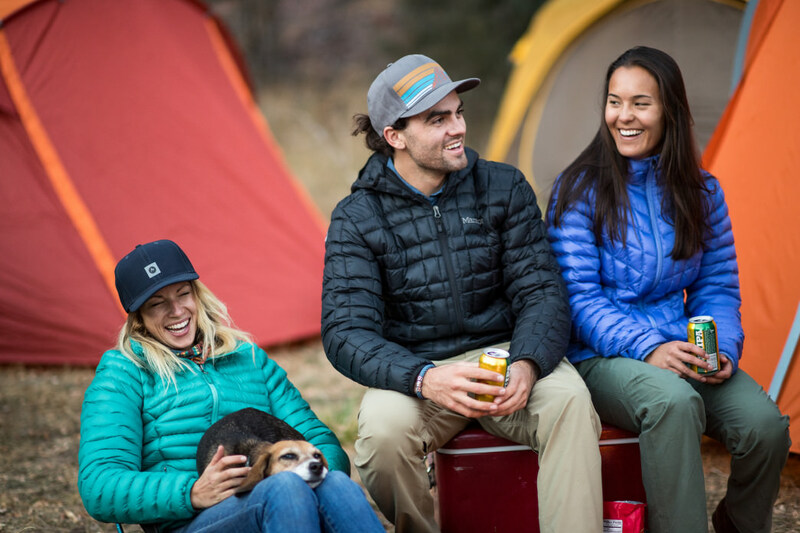 The weather this time of year can be unpredictable, so pack smart. 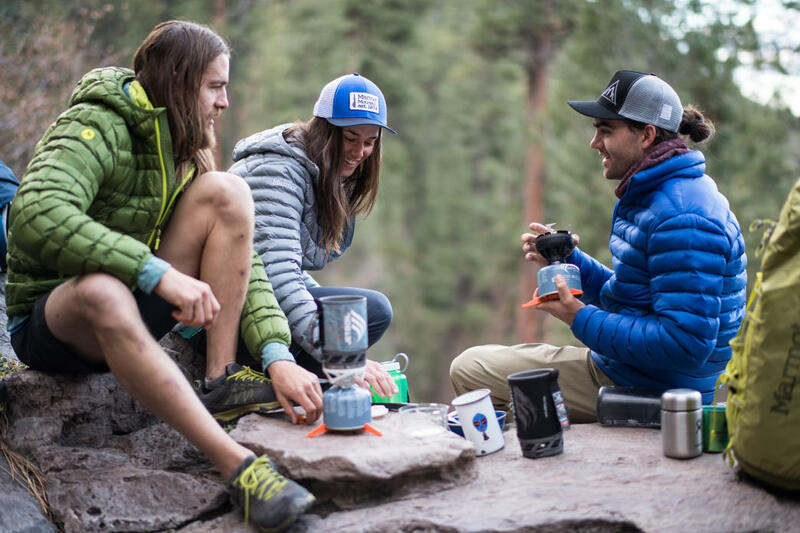 We recommend all of the apparel you’d take for a non-technical winter excursion, including wicking base layers, a reliable wind/rain layer, and a warm, lightweight insulation layer. 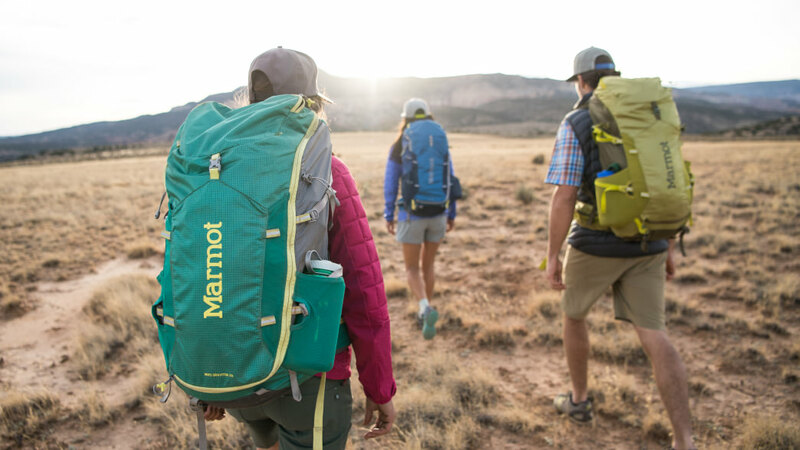 Marmot’s insulated jackets are also super easy to stuff into your pack so you’ll have it if you need it, but if not, you won’t have to compromise precious pack space with a bulky jacket. 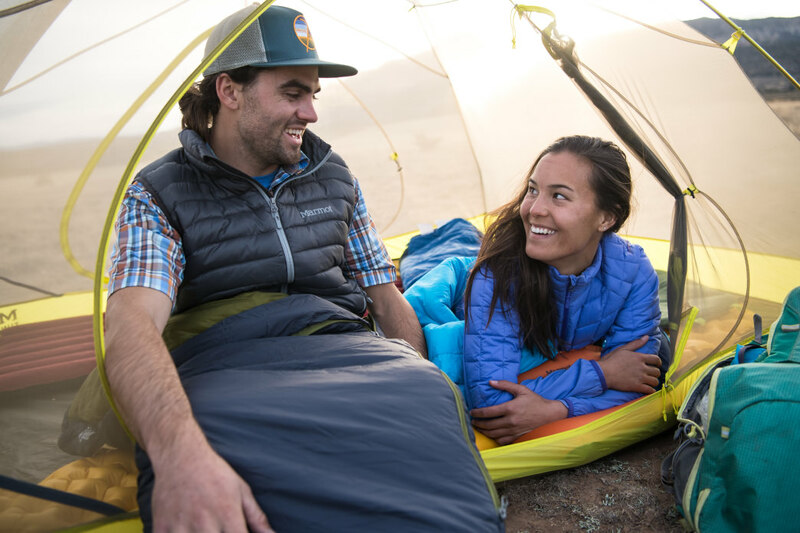 Your three-season tentwill work fine, but pack a 15-20-degree sleeping bagand make sure your sleeping pad has an adequate R-value (hint: the higher the R-value, the warmer it will be). Here are our top picks for five early-season backpacking trips ranging from 35-75 miles (or more), all with mostly temperate weather and moderate elevation. Distance: 51 miles Difficulty: Moderate, with strenuous sections Expected Conditions: Canyons, ridgelines, and high desert. Expect anything from warm and dry at the lower elevations to snow flurries and icy trail at the higher elevations. Trip Overview: The 800-mile Arizona Trail is broken up into a series of "passages," and the first three offer a varied exploration of the trail. Start Passage 1 at the Mexican border and work your way north through canyons and meadows. The second passage begins at Parker Canyon Lake, then winds through Parker Canyon and a series of short ascents and descents. The third passage climbs to 5,600 feet before descending through a wooded section, finishing at the post office in Patagonia, Arizona. The trail is well-marked, but a map, GPS, and printed trail guide are all advised. Check out information on water, camping, and shuttle options for Passage 1, Passage 2, and Passage 3 ahead of your trip. Distance: 70 miles Difficulty: Easy to moderate Expected Conditions: Forested and open terrain, with rolling hills in the northern section. Prime temperatures this time of year. Trip Overview: This section of the 1,000-plus-mile Florida Trail takes you through the world’s largest pine scrub forest, an ecosystem many mountain-centric backpackers have never experienced. The trail is well-maintained, easy to follow, and offers one resupply around the midway point with a brief walk into town. Higher mileage is possible throughout this excursion, as the lower elevation and moderate terrain makes for pleasant walking days. Weather is mild and temperate, and you’ll avoid the mass of bugs that plague Florida’s hottest months. 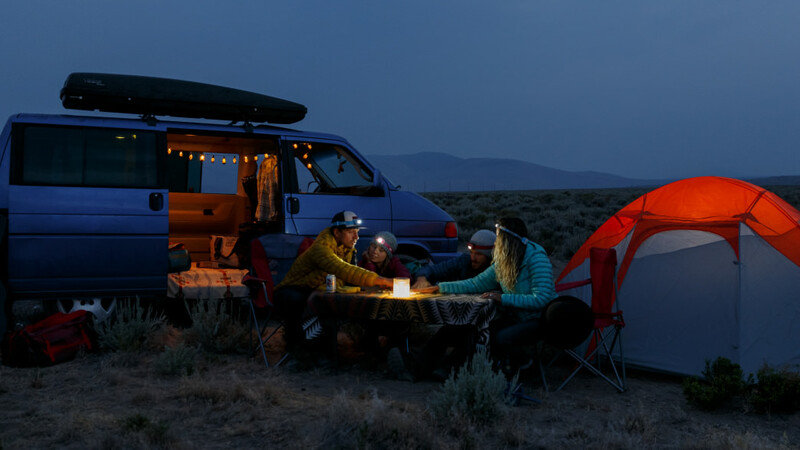 This page offers an excellent overview of campsites, mileage, and directions. Distance: 42 miles (Fontana to Newfound Gap) or 72 miles (Fontana to Davenport Gap) Difficulty: Moderate to strenuous Expected Conditions: Mountainous, wooded terrain. Possible snow, epic views. 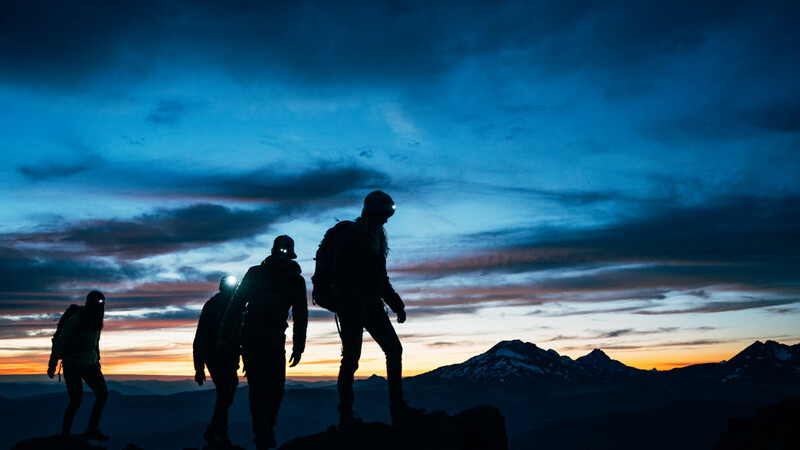 Trip Overview: The mountains of North Carolina and Tennessee will be cold, but you’ll be surprised by how many backpackers head out here for spring break. You’ll follow the Appalachian Trail for this section, entering the Smokies with an extended climb and guided by the famous white blazes. After 40 miles of mountainous trail, descend to Newfound Gap with the option shuttle or hitch to Gatlinburg. The full Smokies traverse will typically take about seven days, but be aware that conditions in early spring can change quickly. Bear bagging is required, and you must stay in the historic stone shelters. Get Fontana Dam directions and information here. Grab a permit and shelter reservations here. Distance: 34 miles Difficulty: Highly strenuous Expected Conditions: Canyon, river, and high-desert terrain. 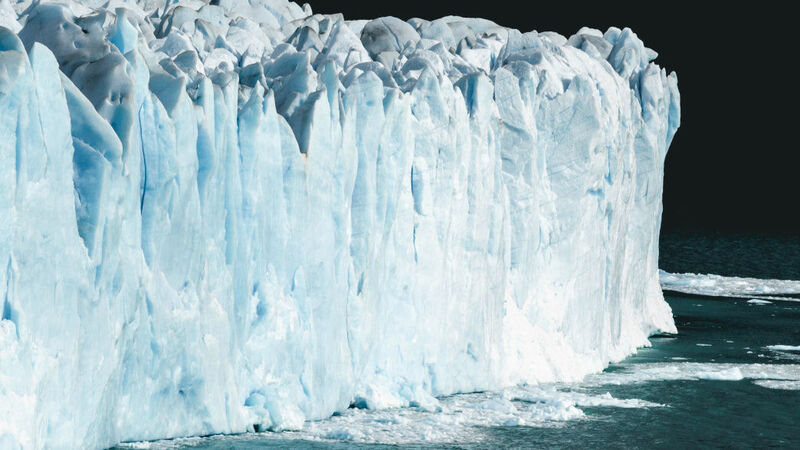 Moderate temperatures, can be cold at night. Technical rope and rappelling skills required. Trip Overview: Mileage-wise, this is the shortest trip on the list, but don’t let the distance fool you—this route is not for the faint of heart. Advanced backcountry travel skills are required, including canyoneering and rope skills. The Royal Arch Loop in the Grand Canyon features multiple rappels, high levels of exposure, steep ascents/descents, and requires careful water planning. Check all those boxes? This remote loop is one to add to your bucket list. Permits are required for backcountry travel in Grand Canyon and can be found here. Distance: 77 miles, can be divided into easily accessed sections Difficulty: Moderate, with some strenuous areas Expected Conditions: Wooded summits, forested trail. Expect moderate weather, but keep cold-weather gear handy as winter likes to linger around the eastern seaboard. Trip Overview: Tucked in the shadows of the Blue Ridge Mountains, the foothills of the Carolinas offer an adventure unto themselves. The 77-mile Foothills Trail can be completed in a week, but there are numerous access points if you need to leave the woods earlier. Hikers will pass waterfalls, traverse suspension bridges, and encounter hundreds of wooden stairs along the course of this scenic trail. Pre-registration is not required, but you’ll need to pay the state park and parking fees when you begin. The southern terminus is easily accessed at Oconee State Park, and the trail association coordinates shuttles, answers questions, and provides condition updates on the 13 sections. Including weekend travel days, any of these trips should be doable during your spring break. The hardest part might be narrowing it down and choosing one!